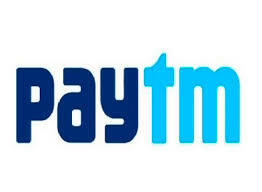 1.First of app download paytm app from google play store. 3.Initiate Recharge of Rs 50 or More. 5.If Your coupon applied sucessfully then pay otherwise don't. 6.Awesome Dude ! You will receive cashback under 1hour.